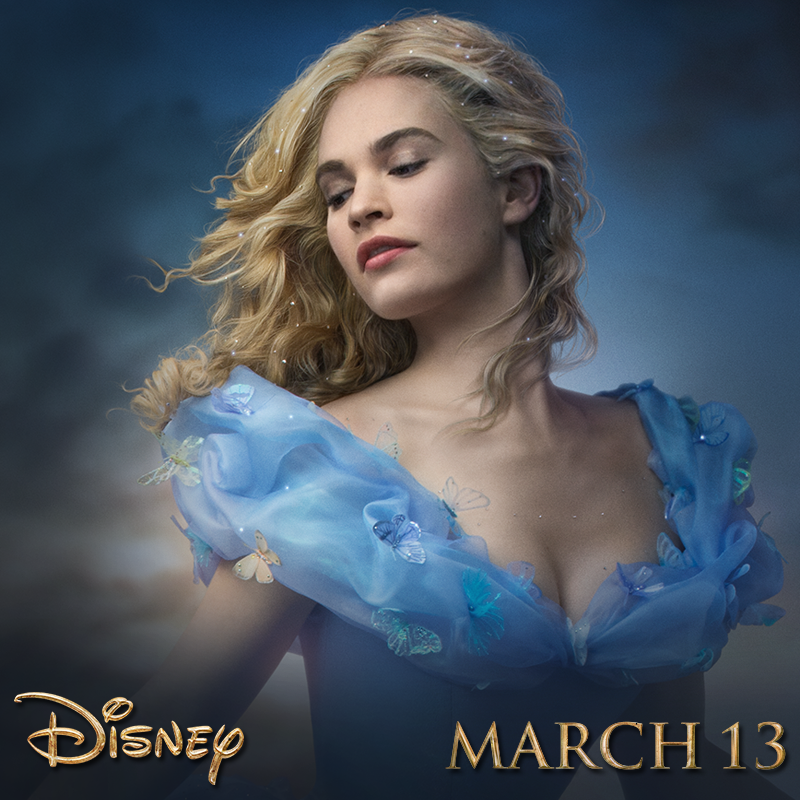 The wondrous fairytale classic Cinderella is out again for big screen. Disney’s new film set to be released next March seems promising with an interesting cast and visuals. This beloved tale is recreated by director Kenneth Branagh with the likes of Academy Award winning actress Cate Blanchett, who plays the evil stepmother of the title character played by Lily James. While Cinderella has been created many times (the last being the Beeban Kidron’s version released in 2000), the story is always a challenge to film considering the fact that all of us are well aware of the story. Nevertheless, any fairytale, no matter how many times that has been told or retold, still holds the fond memories of our childhood imagination. This makes Cinderella even more special. Cinderella in true sense represents goodness which we have learnt in the story about her character and how she never gave up and fought the wicked with hard-work and a good heart. In this new movie, we can expect a better narration about the spirited girl and her dreams. And I’m sure we will find something interesting from a five-time Oscar-nominated director.